If you’re in the process of planning your groups next meeting, conference, or special event look no further. Gold Canyon Golf Resort & Spa offers a complete selection of services to meet your every need. We at Gold Canyon are committed to you and your guests. We provide personalized professional service while assisting you in all your planning needs. Gold Canyon is conveniently located in Phoenix’s east valley, nestled in the foothills of the majestic Superstition Mountains. Gold Canyon Golf Resort & Spa offers an array of spectacular breathtaking views, superior services, and amenities that are sure to make your event one to remember. 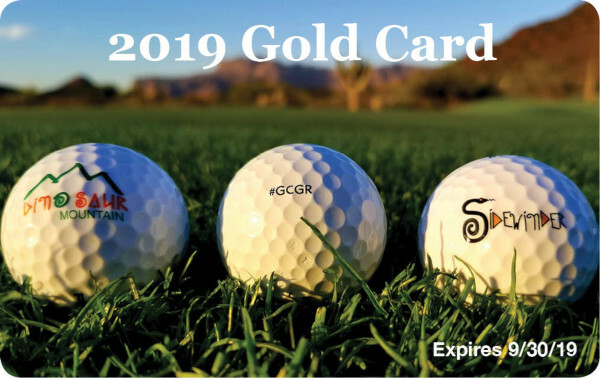 We look forward to the opportunity to showcase for you, all that Gold Canyon Golf Resort & Spa has to offer. Please call our office to make an appointment to personally discuss the endless options that await you and your group at the perfect Arizona Retreat!